Excelling in competition – that is the love between men that can make a city state . . . 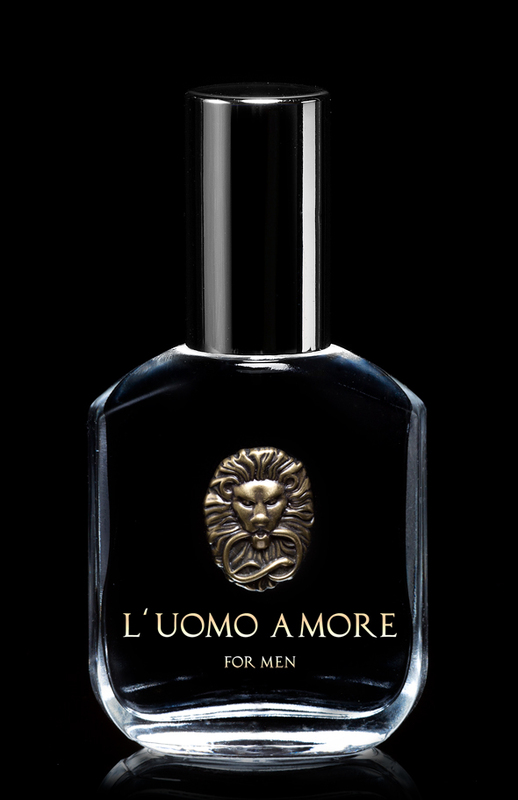 If Alexander the Great wore a pheromone formula perhaps this would be the one. Its all alpha male, its all strong, and its filled with lots of initial attraction pheromones.